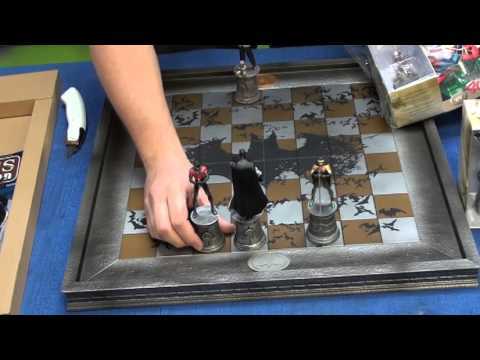 Now your family can wage war for the City of Gotham, with this totally awesome chess set comprised of Batman characters. On one side, you have Batman with his band of merry friends and on the other side, the worst criminals that ever walked the streets of Gotham. Perfect gift for the DC Comic fan that also loves chess! Not Really Interested In This Chess Set? That’s ok, have a look at the awesome puzzles and chess sets at Warner Bros..